A Rinkya Blog: Some R Rated Engrish Found! We try and keep our posts on A Rinkya Blog pretty much PG 13, so it is with this warning that I present the following Engrish. Warning- the following language is R Rated. 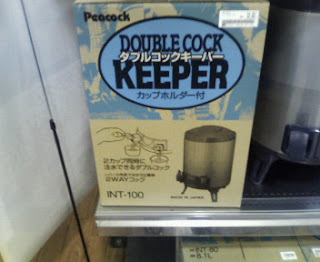 A staff member found this at a store in Tokyo. 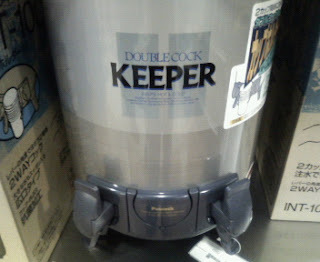 It is a cold and hot water dispenser and comes with a cup holder!